Looking for the perfect outing for your young adventurer? 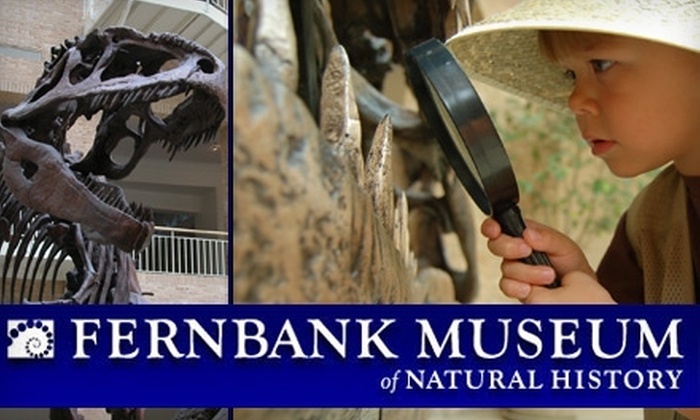 LLHP has you covered take advantage of Fernbank Museum with Mommy & Me Mondays. This special promotion includes Museum admission for 1 adult and up to 2 children ages 5 and younger for just $20 and free parking. * This deal isn’t just for moms—dads, nannies and grandparents can also take advantage of this deal! Mommy & Me Mondays includes access to all Museum exhibitions, including the award-winning children’s exhibition Fernbank NatureQuest, as well as several activities that were developed by the Museum educators specifically for toddlers and preschoolers. You can certainly view your enthusiasm from the work you write. you who aren’t afraid to state the way that they believe.